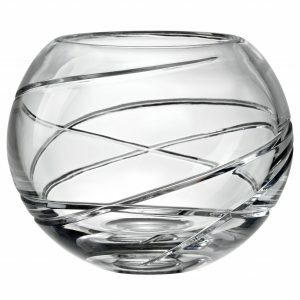 The Lenox Adorn Crystal Bowl is 8″ round and features a graceful swirl in fine European crystal. Crystal bowls make beautiful show pieces as well as functional bowls for seasonal fruit. 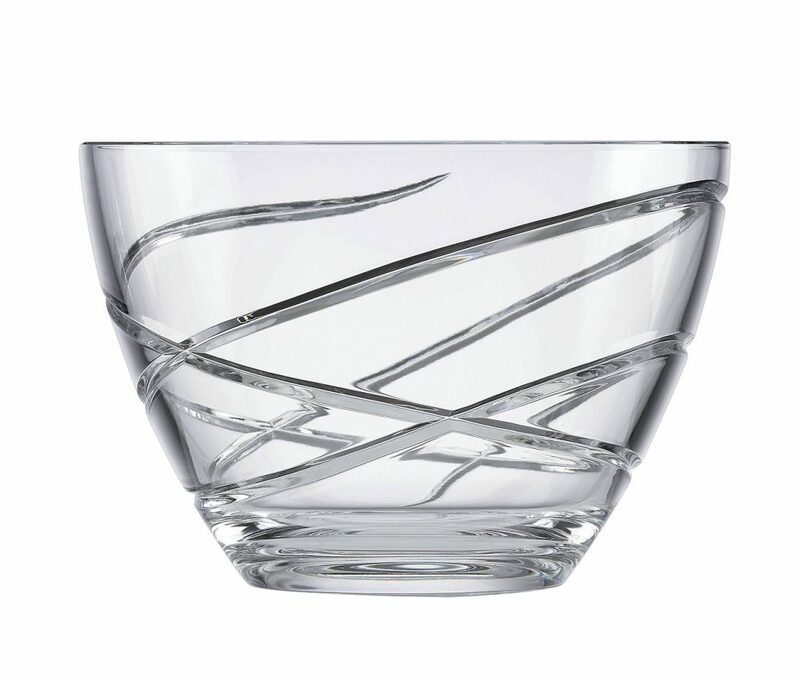 All Lenox giftware, including Adorn crystal bowls, are a thoughtful gift for any occasion particularly when the gift is to yourself! Adorn is also available in a 10 inch vase and a 6.5 inch rose bowl.